Updated 5-20-18 for FileMaker 17. 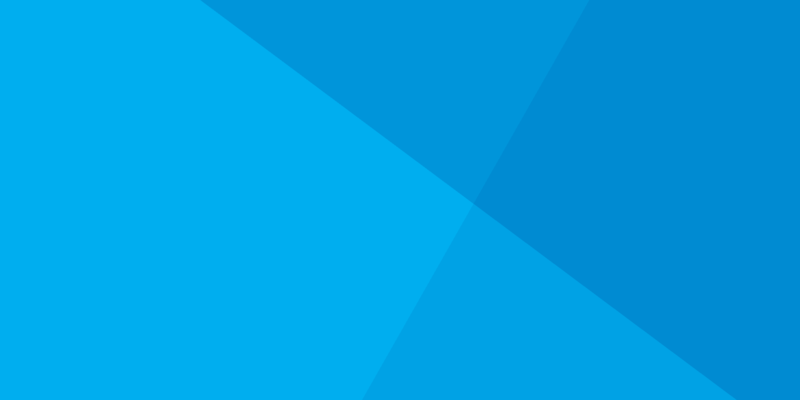 Note: Most of this article below refers to legacy licensing models that have now gone away with FileMaker 17 which greatly simplified the licensing options for the platform. See FileMaker 17 is Here! for more details. 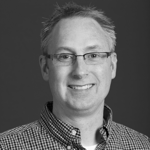 FileMaker is an incredible tool for rapidly building a custom application solution. Most solutions built with FileMaker, require licensing of the FileMaker application for installation on each workstation and in many cases FileMaker server software as well even if you use external remote hosting commonly referred to as “in the cloud“. If you’re purchasing any more than 5 copies of FileMaker for your organization (or server+any number of copies), you can take advantage of FileMaker’s volume licensing program. It will make your life easier, save you money, and allow you to easily budget your software purchasing. Since it’s release, FileMaker Licensing for Teams is the new default licensing for FileMaker. It’s the simplest option as a user-centric model. Just count the number of named users of FileMaker and you’re on your way. Other licensing options are referred to as “legacy”. The annual volume license agreement (AVLA) is the most popular program and saves you more based on volume of licenses. The site license agreement (SLA) provides FileMaker to everyone in your organization (for more than 25 employees). These license agreements apply toward all FileMaker products including FileMaker client, FileMaker Advanced (for developers), and FileMaker Server (for hosting your databases). Simplified one serial number installation for clients. Lower cost than individual copies. Locked pricing for the duration of the investment. Major discounts for non-profit and education organizations. The annual licensing program is like leasing. 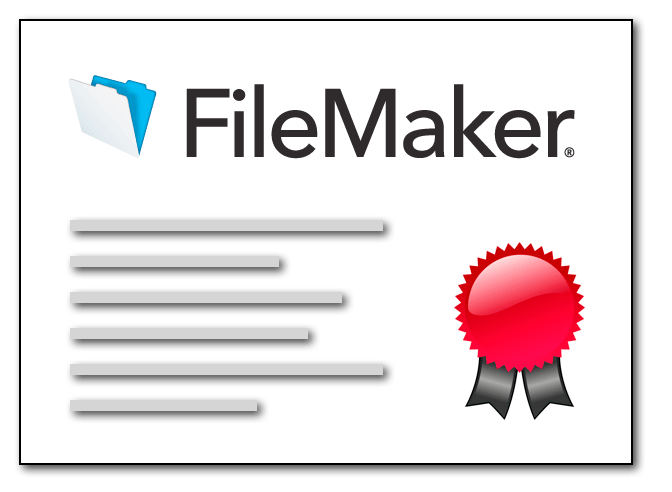 For an annual investment, you have the right to use FileMaker. However, if you don’t renew, you must uninstall the FileMaker software and stop using it. Making the right choices in what you really need requires many considerations…and it’s a complex process. LuminFire can help lead you through all the decisions so that you license only the product you need and save the most money. We’ve saved clients thousands of dollars be recommending the solution that is just the right fit. In the past, we’ve found clients that were not taking advantage of any of the ways to save on licensing available and we were able to save them money right away. One phone call and conversation could make all the difference. Unless you already own a FileMaker license, our recommendation is to go with FLT or AVLA licensing. It provides the lowest budget pricing with the advantages of staying up-to-date. You also have more budget available to customize your solution and take full advantage of what FileMaker has to offer your business. The idea of purchasing a version of software and using it for many years (possibly skipping revisions) and then upgrading to save money is no longer a winning proposition. You need to stay up-to-date with software for compatibility with future operating system changes and to take advantage of new features as they are added. The entire software industry is moving toward software “rental” or leasing model. Witness Microsoft Office 365 and the Adobe Creative Cloud. It is no longer possible with most software to just purchase and “own it”. You should expect to pay a monthly or annual charge for the software. In the end, software companies that have regular, predictable income that doesn’t depend on a major new release allows them to be better employers, provide product improvements that make sense, and contributes toward their long-term success which is a good thing for everyone. This model for FileMaker licensing is something that will also serve the consumer well. FLT: $15/month/user ($9/month/user non-profit) for FileMaker including FileMaker Server. Each user can access FileMaker client, WebDirect, or FileMaker Go. AVLA: $9/month for FileMaker Pro, $15/month for FileMaker Pro Advanced, $29/month for FileMaker Server, Concurrent licensing for WebDirect/FileMaker Go mobile is more expensive. Prices will differ based on quantity, discount level, sales, non-profit status, etc. The easiest way to get the BEST pricing is to let us know what you need and let us provide you a quote. We’ll work with you to ensure you’ll always get the best pricing available.